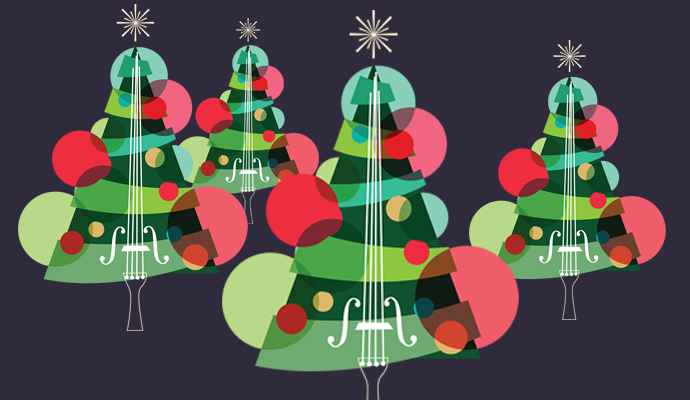 We swing into the holiday season with a combination of your favorite Christmas music—and give a good portion of it a little spike in the eggnog. Some favorites from last year return and, once again, we highlight some of Adrian and Lenawee County's brightest talents. From soloists to choirs and swing bands to orchestra, this family-friendly concert truly has something for everyone! We are committed to providing excellent Music for Everyone through diverse seasons of classical, pops, and school-day educational concerts. ©2019 Adrian Symphony Orchestra. All rights reserved.